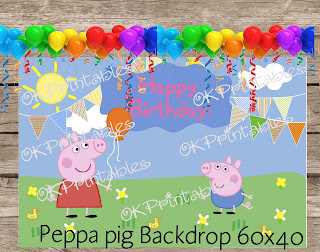 Add fun to your Peppa pig party! I love photo booths. Having adorable props make your guests experience the best that it can be a perfect DIY project for your party! 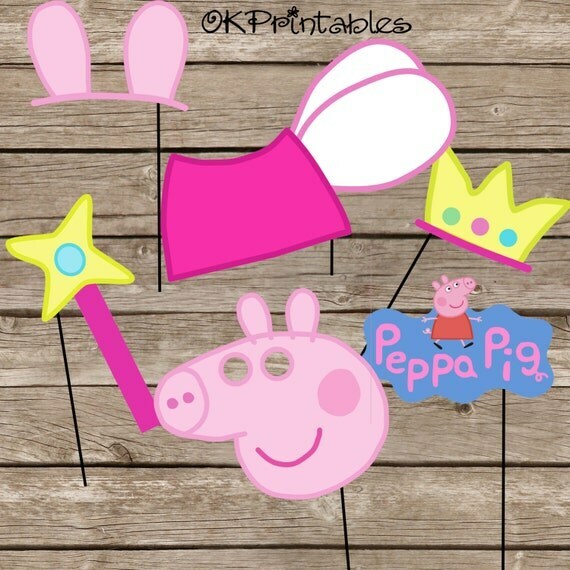 With our Peppa Pig Fairy Princess and Peppa Pig and friends props, you are sure to help guests smile and get silly for the camera. 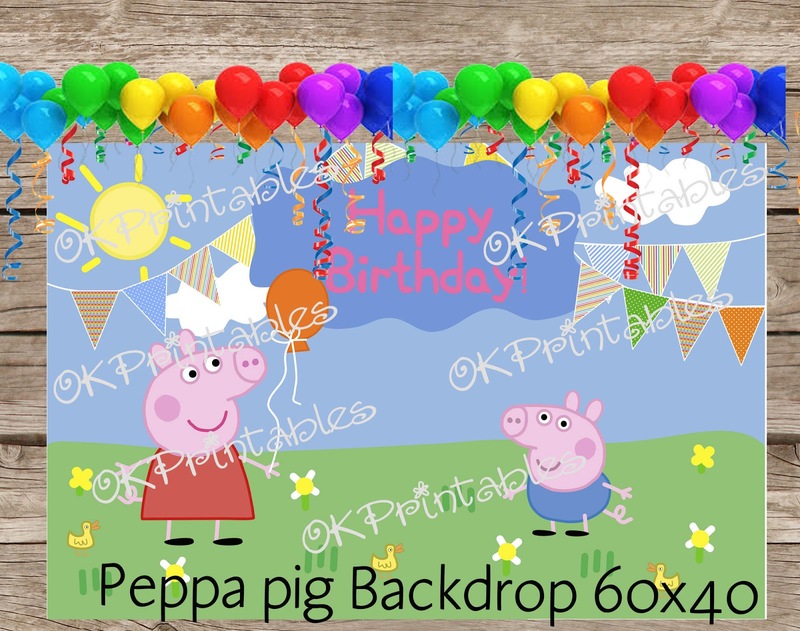 These props are digital file, for instant download!, so purchase and in 5 minutes you may download each PDF image, printable DIY photo booth props!. Print as many props as you need! You can print on office paper, and the adhere Props to Cardstock. -Spray adhesive onto the back of your prop printouts, then adhere to cardstock, gently pressing down so the printout lays flat on top of the cardstock. Don't have spray adhesive? That’s OK—​you could also try double-sided tape or a glue stick. Just be sure to allow extra time for the glue to dry. Don't forget the backdrop! to complete the perfect decor of yout party! You are one Cool Valentine!! 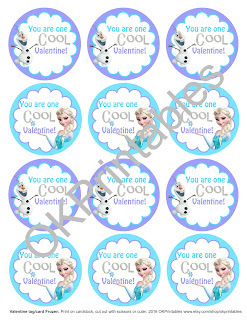 Make your own Cool valentine favors with these tags! 2.5 inches tags (Circles). Frozen inspired. Elsa and Olaf. 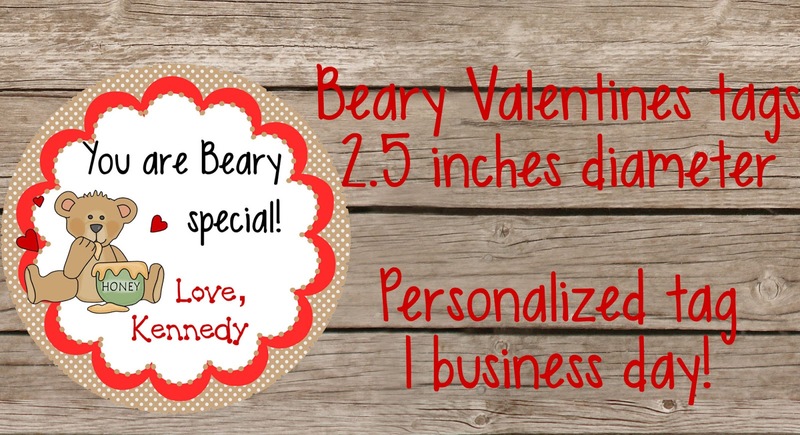 You are a Beary special to me! 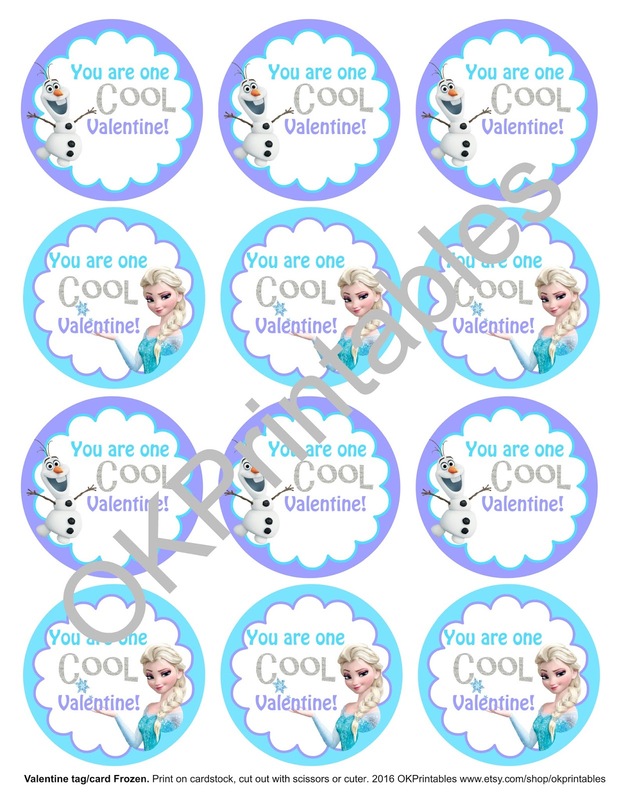 This 2.5 inches valentine tags, are adorable and cute for your toddles kids. A cute bear with honey pot bring love to your classmates. Available Now at our etsy shop!. 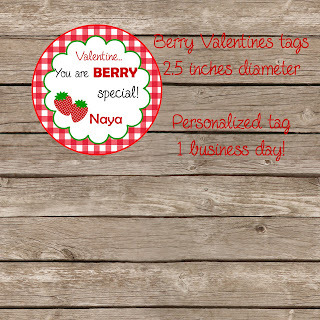 Personalized tag for valentine favors, quickly turnaround (1 business day). You are berry special !! 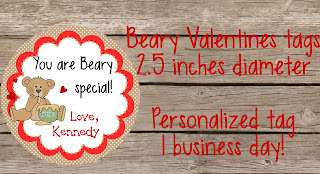 We have news Valentine tags availables on our Etsy Shop!. 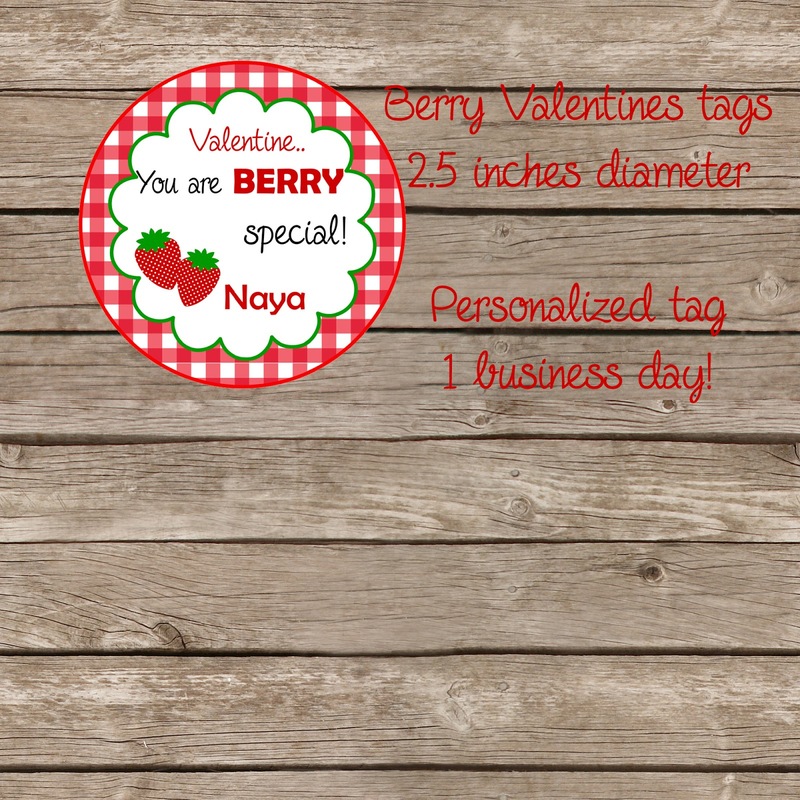 Add a cute touch to your kids valentine favors, with this "You are berry special tags!. 2.5 inches (circles) tags. 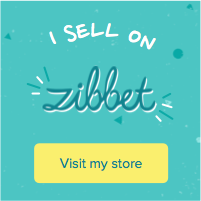 Personalized tags (turnaround 1 business day!). Hurry! it is almost Valentine day's!! Make your own t-shirts for play your "Thing"! 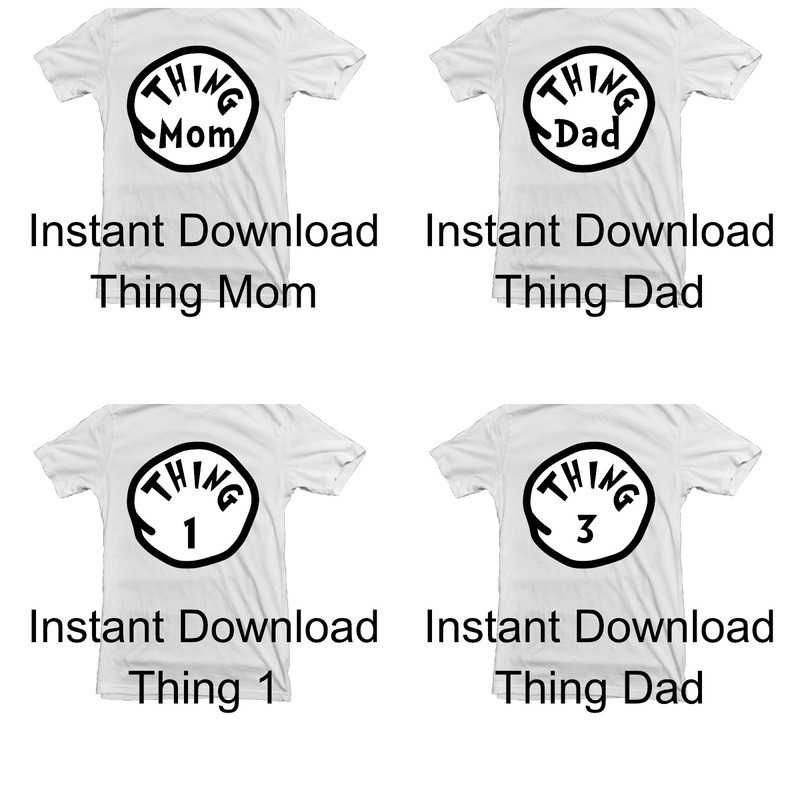 Our Thing 1, Thing 2, Thing 3, Thing Mom, Thing Dad, inspired transfer iron on, are perfect for your DIY projects!. This theme is near and dear to your child's heart, so give him or her a birthday party that's all about spreading cheer and being smart. Just purchase, download, print and iron on your own t-shirt! Looking for a favor tag Paris themed?. This 2 inches circle, on damask pink and black are romantic and elegant to combine with your Paris Theme party, and add a touch of glamour, with french text! 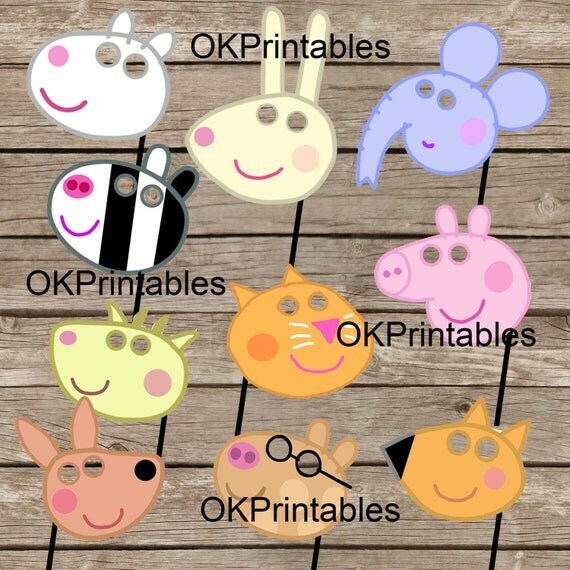 Maybe you can use as favor tag, cupcake topper, sticker etc. (no wait, instant download file, just purchase, print, cut and use). 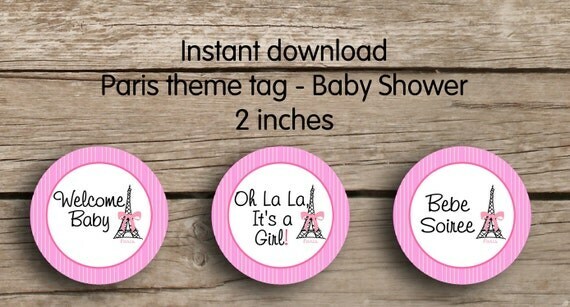 This 3 designs of Baby Shower Paris theme tags are so cute!. Stripes pink and white for background, and 3 differents notes: "Welcome Baby; Oh La La, It's a girl; Bebe Soiree" with a cute Eiffel tower. Uses this tags for your baby shower favors, or as cupcake toppers. Each circle measure 2 inches diameter. Print and assemble at home on card stock or photo paper. Also compatible with Avery® Easy Peel® Print-to-the-Edge Round Labels 22807. DIY. Nothing will be mailed to you.